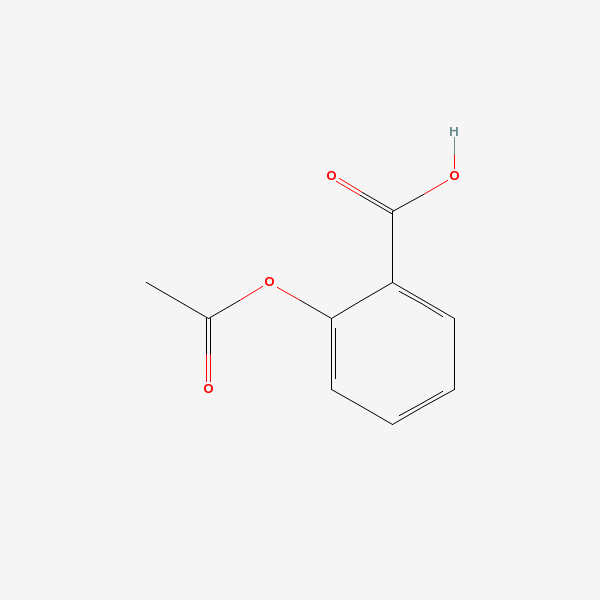 [(Science: drug) acetyl salicylate. An analgesic, antipyretic and antinflammatory drug. It is a potent cyclooxygenase inhibitor and blocks the formation of prostaglandins from arachidonic acid.